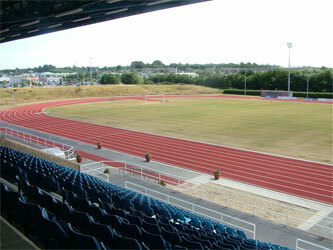 The home of the WIT Athletic Club, the Waterford RSC has one of the finest athletic tracks in the Country. The Centre also has an excellent Pitch & Putt course, which is open to our students, or if you prefer the longer game, the nearby Williamstown Municipal Golf Course offers a special student rate. 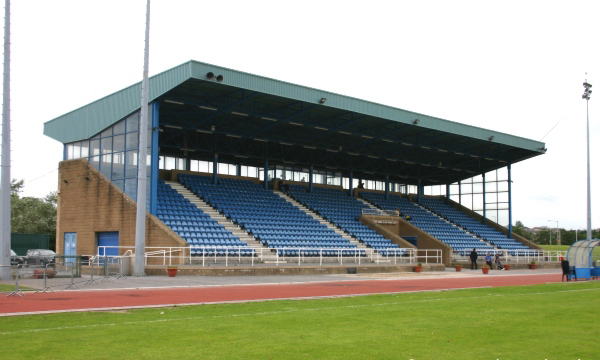 The WIT Premier Men’s Soccer Club play their home games in the RSC on the pitch used for Waterford United FC home games.